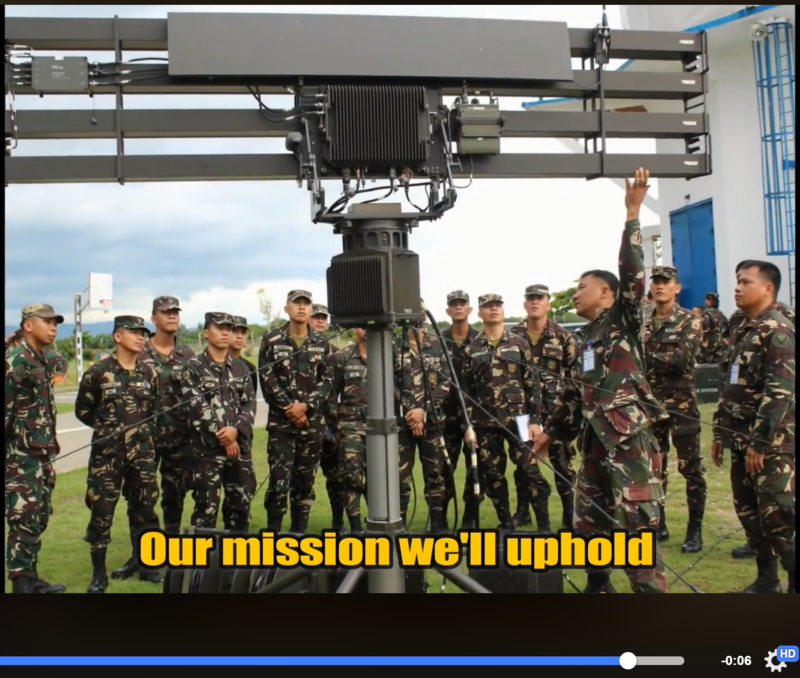 This 3D portable radar detects a wide variety of flying platforms including low level high-speed fighter aircraft, hovering helicopters, low ultra-light aircraft and UAV's. The radar provides accurate range, azimuth and elevation angle measurements for each target, differentiating between aircraft and helicopters and classifying the helicopter type according to its blades returns. 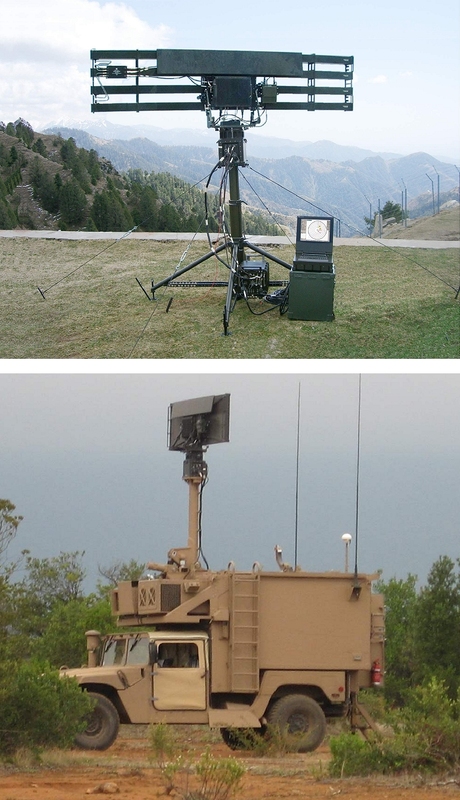 The EL/M 2106 NG can be operated as a local Air Defense C³ System providing warning and target designation to surface-to-Air weapon systems, including MANPADS. 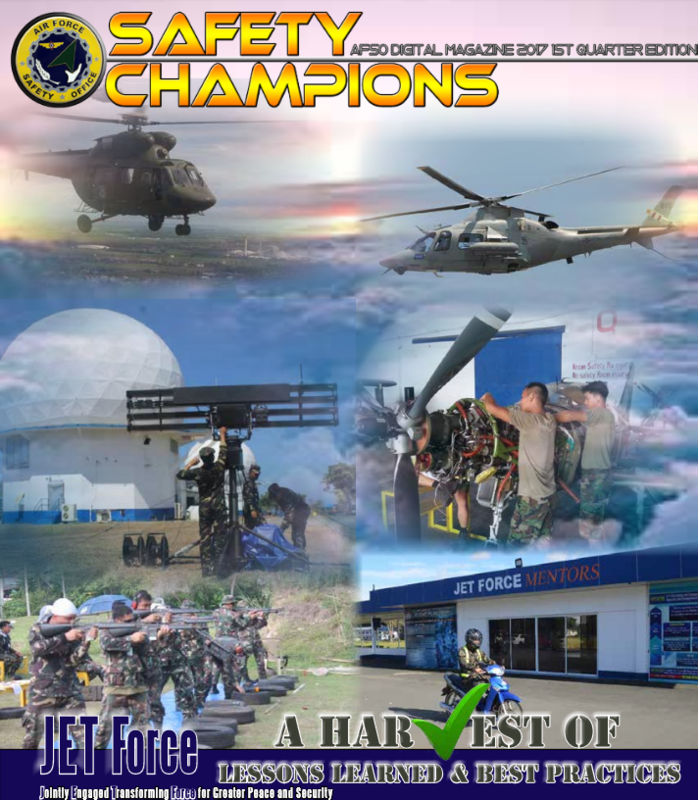 In addition, it can be also deployed as gap filler for supporting C3I centers for Air Traffic Control. Old radars never die, they just phase array.